Serving Rockville, Bethesda, Potomac Wheaton, Germantown. If you have been charged with a crime, or you are the subject of a criminal investigation, you may be wondering where to turn. 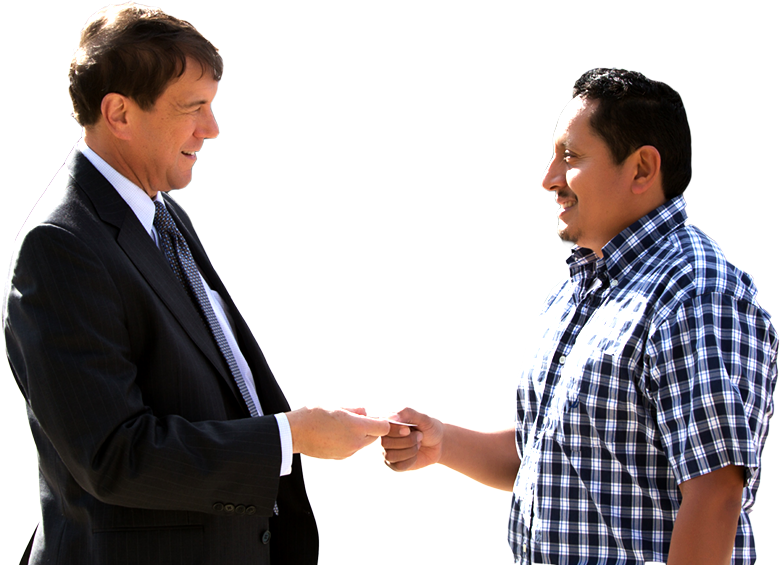 You know you probably need a Criminal Defense Lawyer who serves Gaithersburg, but it’s tough to know which lawyer can really help. With something this important, you can’t afford to make the wrong choice. The best thing you can do for your defense is to contact an aggressive Gaithersburg criminal lawyer as soon as possible. It’s one thing to see police and criminal justice dramas on television – it’s quite another to confront criminal charges in your own life. A single misstep during the early stages of your case could have a serious negative impact on your defense. At the Law Office of Leon Geller, we offer experienced, dedicated, and compassionate Gaithersburg criminal defense in all types of criminal cases. Whether you’re facing a felony, misdemeanor, or traffic charge, we can help you obtain a favorable result. Call today to receive a free, no-obligation evaluation of your case. You can reach us by phone at 301-309-8001. You can also get in touch by email or through our online contact form.